महाराष्ट्र मंडळाने सिंगापूर मधील स्थानिक सामाजिक कार्यास हातभार लावावा अशी मागणी खूप वर्षांपासून खूपदा समोर येत होती. आम्हाला कळवण्यास आनंद होतो की आम्ही हा सामाजिक जबाबदारी प्रकल्प सुरु करत आहोत फूडबँक या उपक्रमाने. १५ नोव्हेंबर २०१६ रोजी सकाळी १० ते १ या वेळेत फूड बँक सिंगापूर येथे जाऊन श्रमदान करून त्यांच्या कामात हातभार लावण्याविषयी आम्ही सभासदांना आवाहन करत आहोत. फूड बँक सिंगापूर ही एक सेवाभावी स्वयंसेवी संस्था आहे. अन्नाची नासाडी कमी करणे, जास्त उत्पादित झालेले अन्न, न विकले गेलेले पण सेवनास उत्तम असे अन्न वाया न जाता ते गरजू लोकांपर्यंत पोहचवणे हे या संस्थेचे ध्येय आहे. ही संस्था पॅकेज्ड फूड, ग्रोसरीस, धान्य इत्यादी अविकारी- खराब न होणारे अन्न पदार्थ देणगी म्हणून स्वीकारते. मिळालेले अन्न तपासून, वर्गीकरण करून मग ते गरजू लोकांपर्यंत पोहोचवले जाते. सुरुवातीला सामान्य लोकांकडून अन्नाच्या देणग्या घेणारी ही संस्था हळूहळू मोठी झाली आणि आता मोठे Manufacturers, retailers, and distributors फूड बँकला, तयार केलेले अन्न देणग्या म्हणून देतात. देणग्यांचे प्रमाण इतके वाढल्यामुळे फूड बँकेला नेहमीच स्वयंसेवकांची गरज असते. फूड बँक सिंगापूरमध्ये १५ नोव्हेंबर, मंगळवार, सकाळी १० ते १ ही वेळ महाराष्ट्र मंडळाच्या स्वयंसेवकांसाठी राखीव ठेवली आहे. त्या दिवशीच्या कामाचे स्वरूप हे श्रमदान करण्यापूर्वी सांगितले जाईल. कृपया सकाळी १० च्या आधी खालील पत्त्यावर उपस्थित राहावे. वय वर्षे ६ च्या वरील कोणीही यामधे भाग घेऊ शकते. ममसिं सदस्यत्व असण्याची गरज नाही. मर्यादित जागा असल्याने नोंदणी केलेल्यांनाच संधी देण्यात येईल. नोंदणी ना करता फूडबँक ला परस्पर येणाऱ्यांना जागा शिल्लक असल्यास च सामावून घेता येईल. There is a growing sentiment that Maharashtra Mandal Singapore should put its foot forward and get involved with a social cause in Singapore. We are happy to announce the Food Bank volunteering initiative on these lines, first of its kind by MMS. We hope to achieve the twin objectives of contributing to a social cause and integrating with the local community. 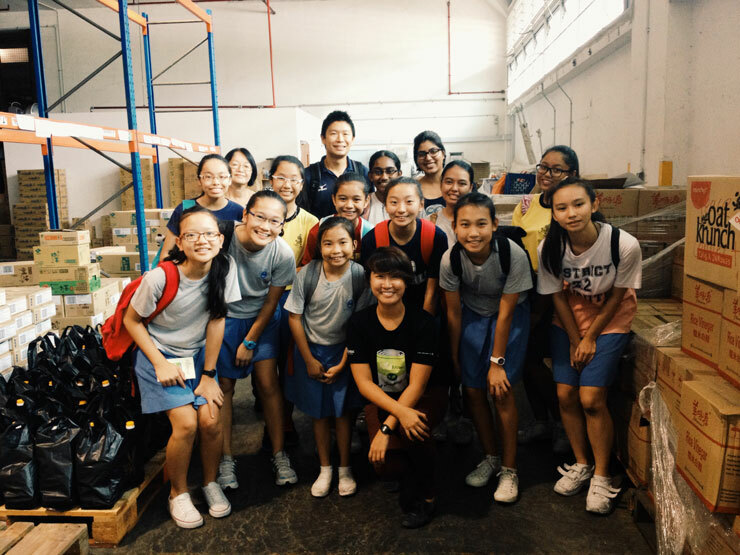 The Food Bank Singapore a registered charity organisation that strives to bridge the gap by collecting surplus food in the market and providing it to organisations and people in need of food. 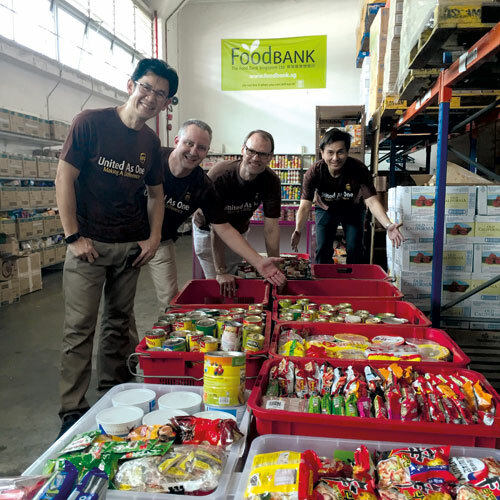 Singapore alone generated 788,600 tonnes of food waste last year and on the other hand 800,000 meals are required monthly by charitable organizations for its needy and less fortunate families. Its mission is to be a bridge between potential food donors and the receivers, to bring awareness to to society on importance of food resource and its planning and to look at ways to reduce food wastage. Maharashtra mandal Singapore is always interested to work with local bodies that support social causes. 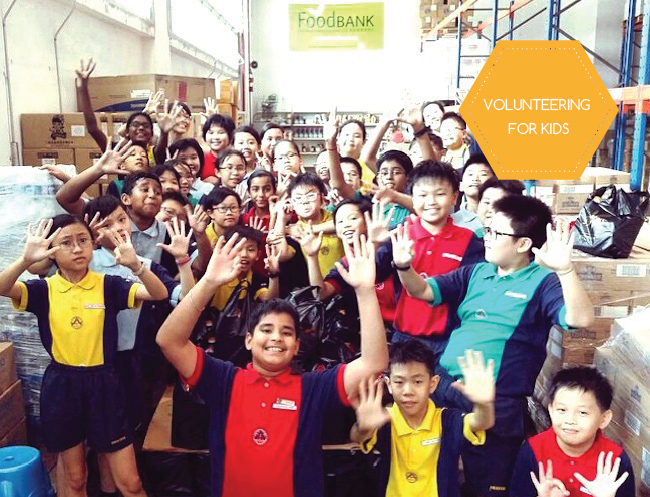 After discussion with food bank Singapore, they have allotted a 3 hr slot (10am - 1pm) for MMS volunteers on Tuesday, November 15. Although it is a weekday, it gives a great opportunity to those who can make it, to come together, bond and volunteer. 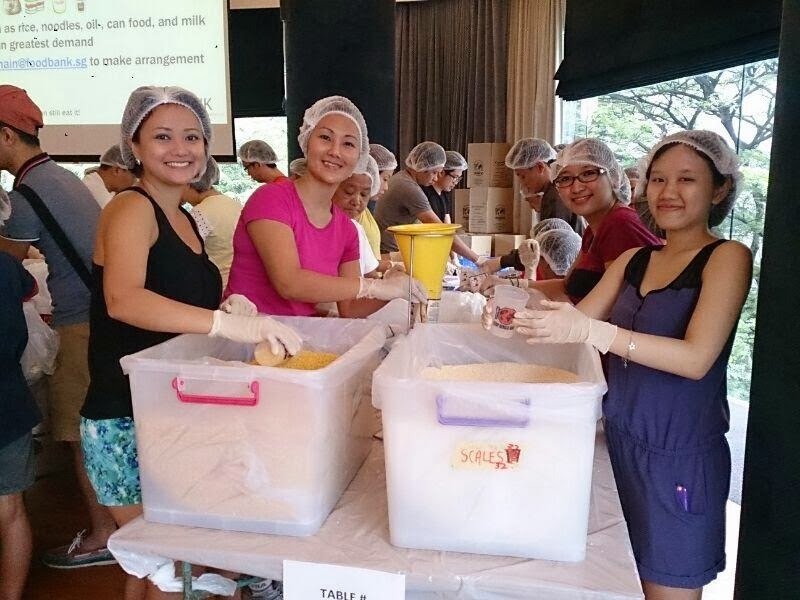 People including kids who have volunteered have shared that the experience is very satisfying. 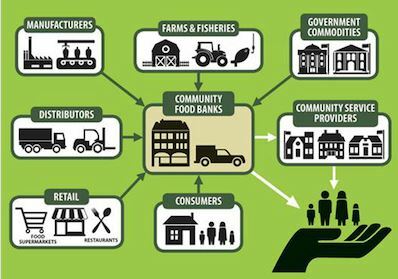 Food bank will provide introduction and orientation before the session. Anyone including kids above 6 yrs old can volunteer. As slot are limited, registration is a must. Walk-ins will be accommodated only if all the slots are not registered for. For further queries, please contact Vishal Pendharkar at 98001491.